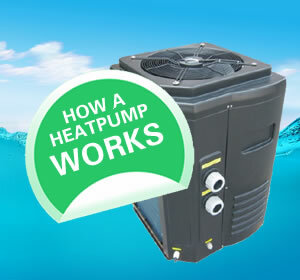 HI TEMP ECO SERIES – NEW RANGE! No doubt it’s the best place to be even in winter – that’s only if your swimming pool is heated. It’s affordable, economical & adds huge value to your swimming pool.